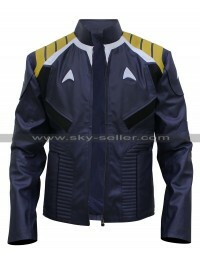 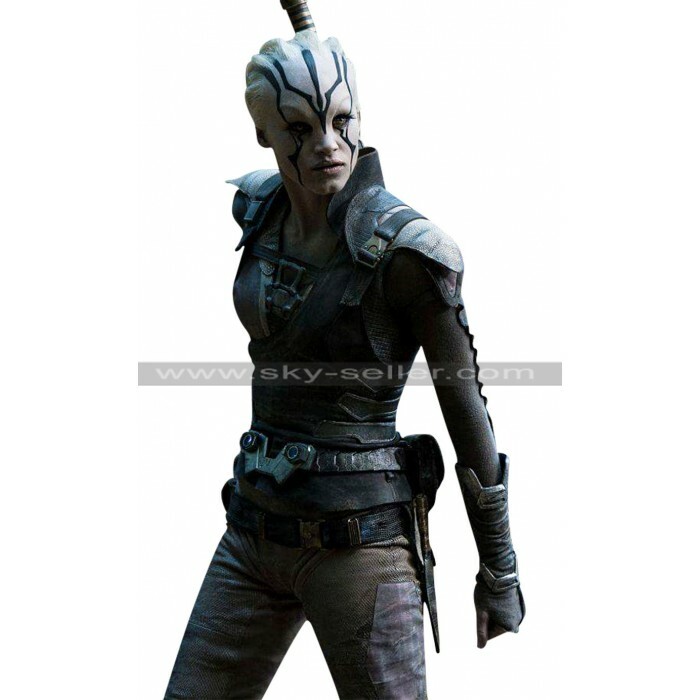 Star Trek Beyond Jaylah Costume Leather Vest as the name suggests is a vest inspired by celebrity and has been a very decent and seamless choice to go for. 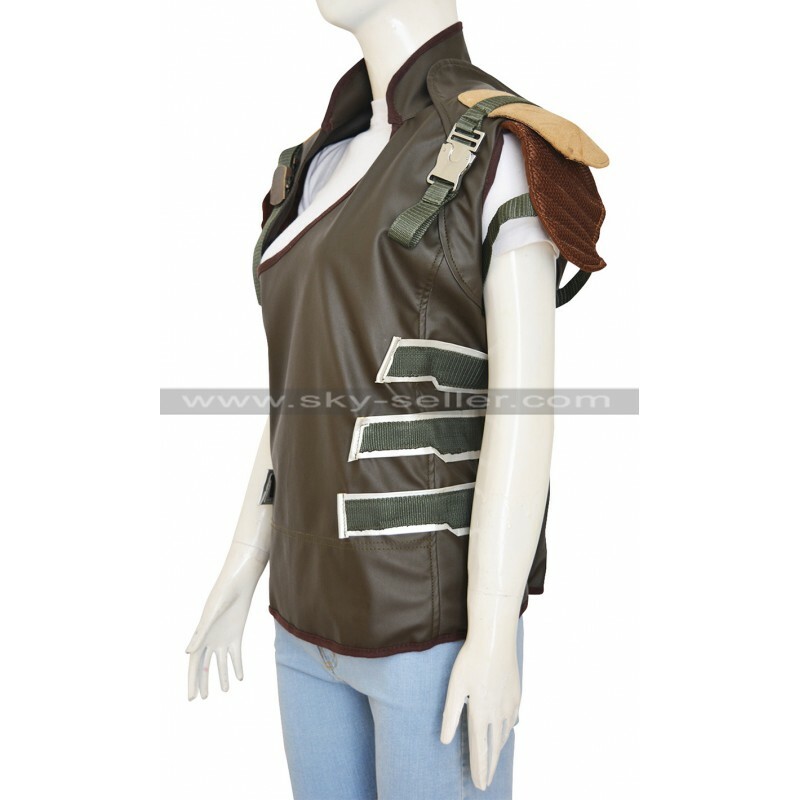 This vest is embellished with attractive and distinct features which make the one wearing it looks adventurous and mind-blowing. 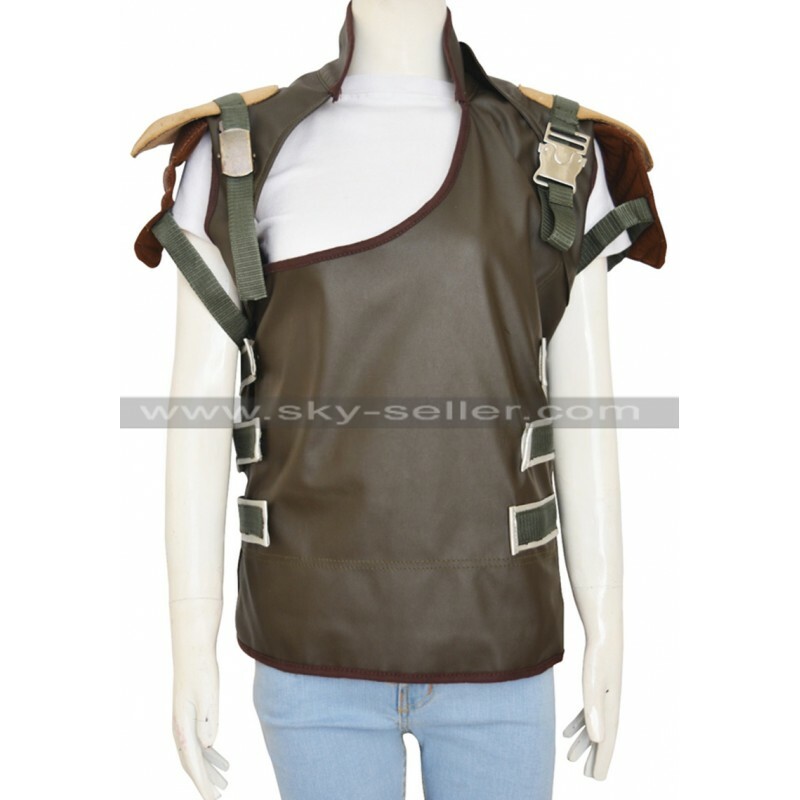 This vest has been manufactured with the material used being the best quality leather. 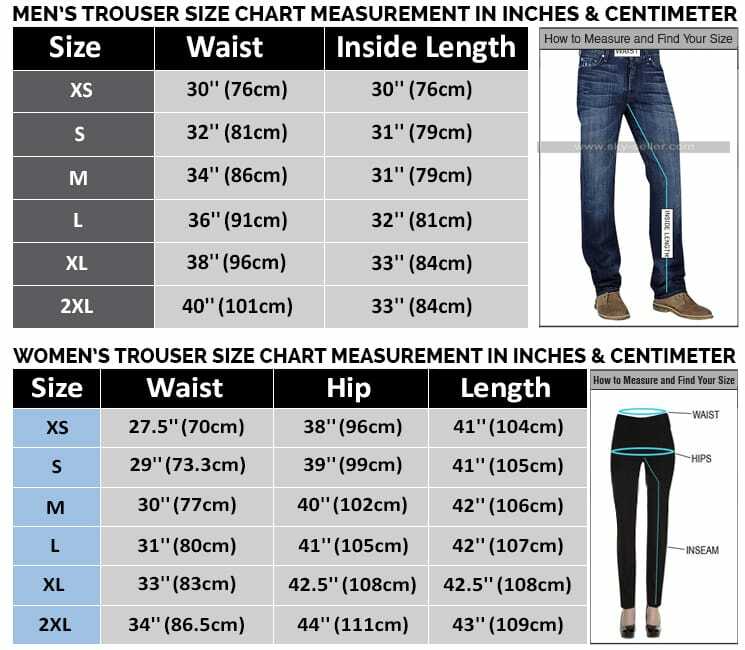 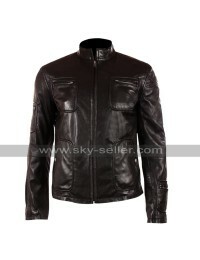 The buyers have a choice of genuine leather and faux leather so that one may have the vest made in the comfort zone and suitability. 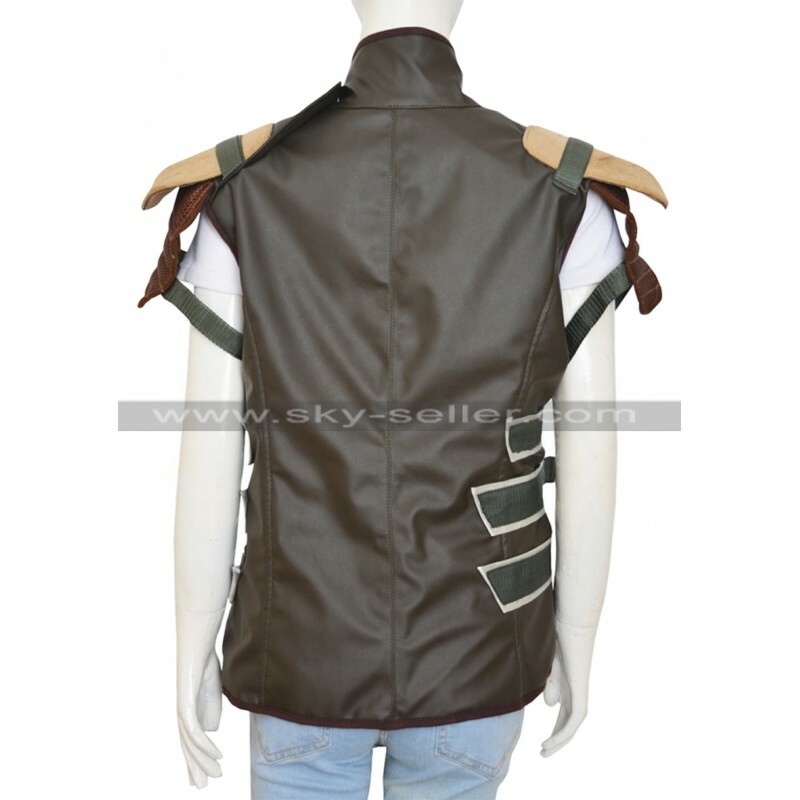 Other than this, the vest also offers people with a choice of numerous different sizes available and so this vest may also be customized. 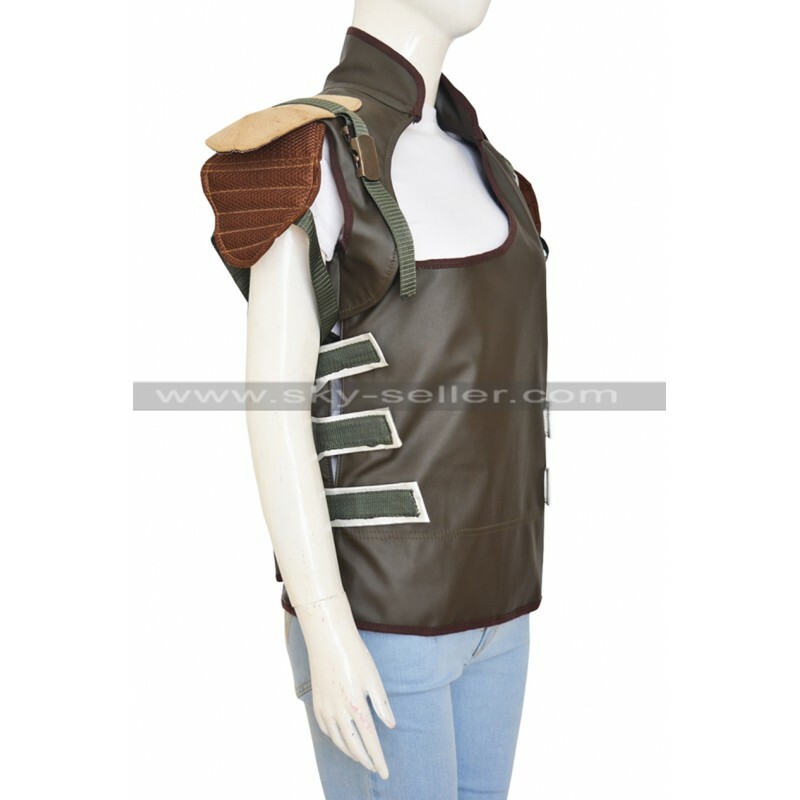 The vest has brown color and with this the shoulders and sides are embellished with the belts. 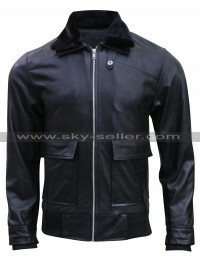 It has a thick padded piece at the shoulders in mustard color and appears much attractive in the looks. 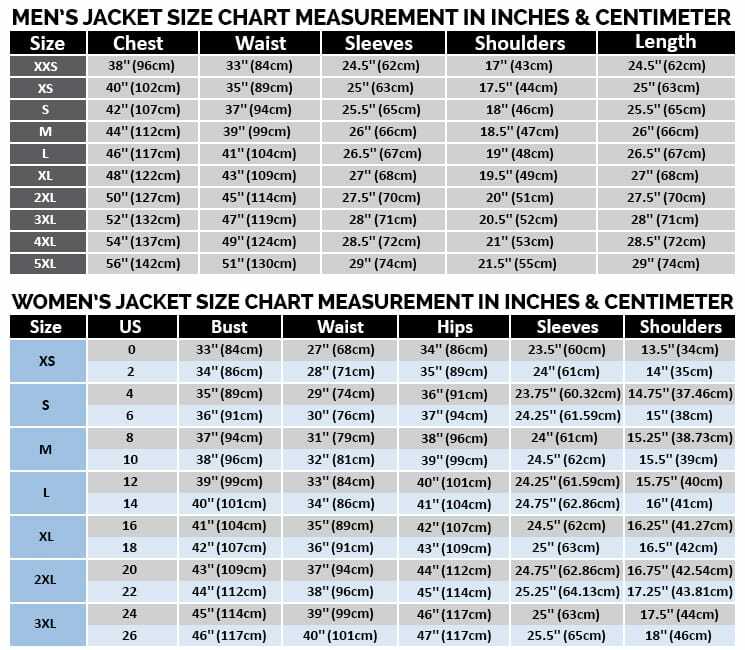 The entire outlook is very trendy and when you are about to hit any such occasion that demands wearing something different and unique this vest turns out to be a great choice. Worn by: Sofia Boutella as "Jaylah"